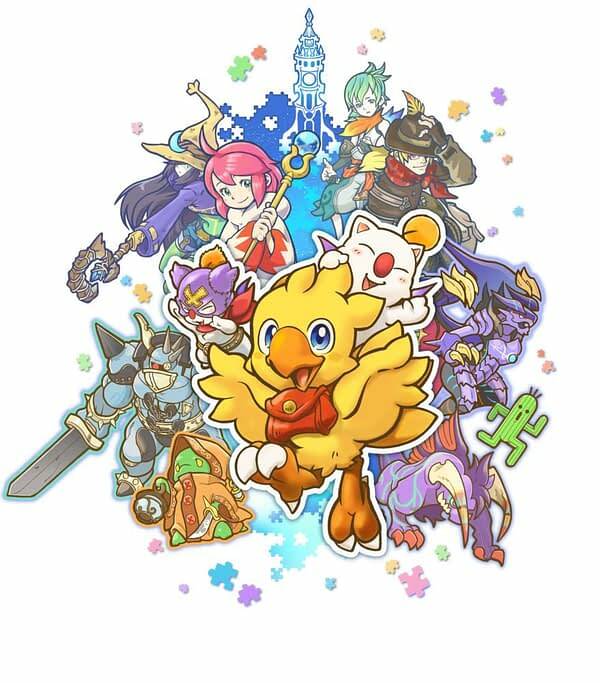 Square Enix’s Chocobo’s Mystery Dungeon Every Buddy! is a remastered version of Final Fantasy Fables: Chocobo’s Dungeon that improves the game’s graphics as well as its gameplay. However, the basics of the game and the story are completely unchanged. 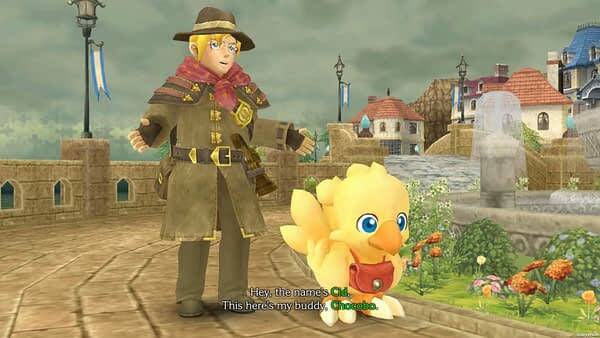 You still control the titular Chocobo as he helps various people with their memory problems in the town of Lostime. 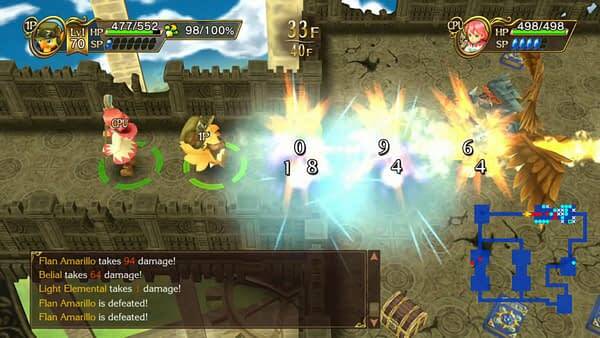 The game still functions as a dungeon crawler with roguelike elements, and the world still only moves when Chocobo does, so you can take advantage of that in order to plan attacks ahead of time. The story is entirely unchanged, but for those who missed out on the original Chocobo’s Dungeon, it’s a pretty basic Final Fantasy premise. 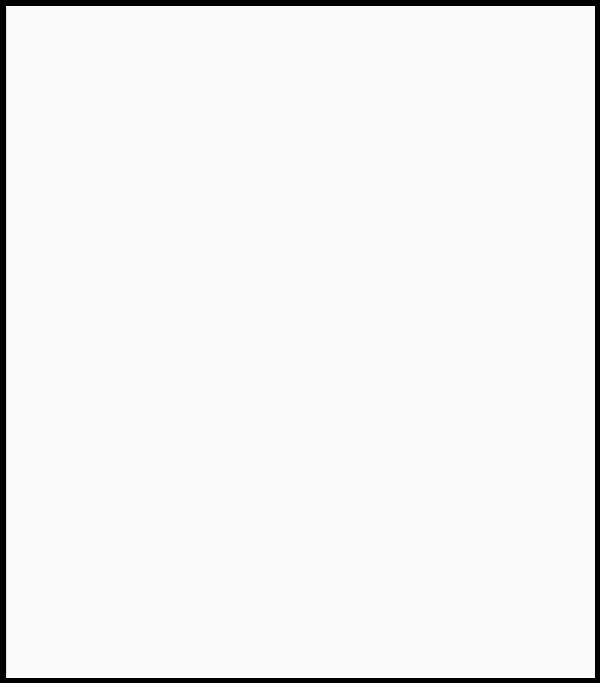 People lose their memories of things, and its your job as the hero to help them remember. You do this by teaming up with a space-baby named Rafaello to enter their minds, and by clearing the dungeon you unlock their memories. As you might expect from a Final Fantasy series game, the player Chocobo can take on the role of many jobs, like white mage, scholar, knight, dark knight, black mage, or even mechanist and beastmaster. So some of the gameplay should feel familiar, even if you don’t usually control a chocobo. The improved gameplay is still turn-based, but with the new buddy system, you can bring in several AI pals to help you out in the dungeons which makes things a bit less stressful. Half the fun of Chocobo’s Mystery Dungeon is unlocking new buddies to take into the various mystery dungeons. The game is available on PS4 and Nintendo Switch, but we absolutely recommend the Switch since the controls are most easily accomplished using the D-pad, and that just feels more natural on handheld. While Chocobo’s Mystery Dungeon Every Buddy! is a remaster, there isn’t anything I’d like to see changed in the game at all. The premise is adorable, and even the constantly repeated “kweh”s of the protagonist don’t mar that. The game is too cute for words, and honestly, is the best game I’ve played all year so far.